Compared with the classic M10, the M10-P is more understated, pursuing the details, omitting the red Leica dot (Coke standard) and the matching metal hot shoe cover that seamlessly blends with the top plate. 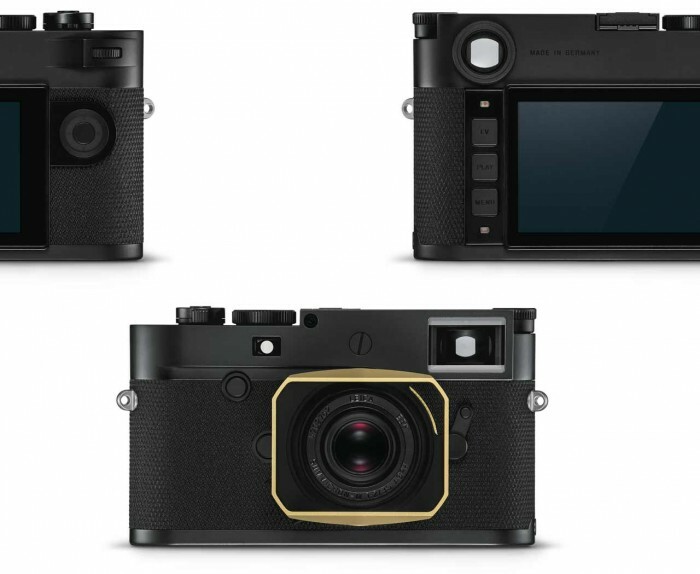 The limited-edition M10-P camera body is black in color, with ASC lettering on the top. 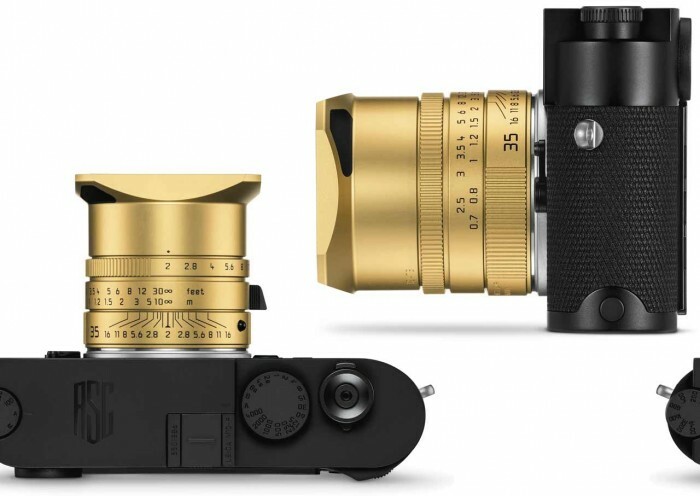 The "ASC Gold Special Edition" Summicron-M 35 f/2ASPH wide-angle lens with the body, the black gold color shows the charm of the art of cinema photography, symbolizing the golden years of the film that has been circulating for hundreds of years. The special features of the ASC 100 Limited Edition M10-P camera are not only in the body, but also in the software. There are two tailor-made limited edition features. The ASC Cine Classic mode simulates the classic 35mm film. 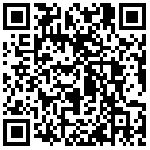 The style of the camera, while ASC Contemporary can provide the digital style of contemporary cinema. 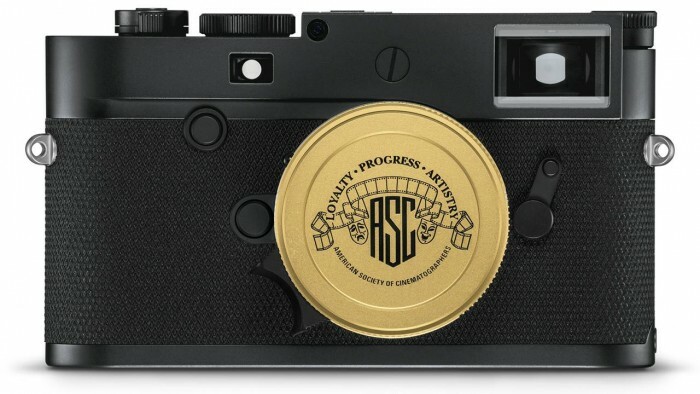 The ASC 100 Limited Edition M10-P camera will be available in the fall of 2019 and the price has not been announced.